The international response to the Ebola outbreak was truly unprecedented, combining humanitarian and public health interventions in ways and at a scale that had never been done before. Ultimately, controlling the outbreak required the combined efforts of not only disease experts and national governments, but ordinary citizens, political and religious leaders, community workers, NGOs, U.N. agencies and even militaries. Writing in the latest edition of Emerging Infectious Diseases , officials from the Liberian Ministry of Health, the U.S. Centers for Disease Control and Prevention (CDC), and the World Health Organization credit the control of the Ebola outbreak in Liberia to six factors: government leadership and sense of urgency, coordinated international assistance, sound technical work, flexibility guided by epidemiologic data, transparency and effective communication, and efforts by communities themselves. At a glance, it is easy to see how all of these factors are interconnected; the ability to act with urgency, guided by technical experts, and the full participation of communities guided by strong coordination. But, the authors are quick to point out that no single factor explains how the disease was brought under control in Liberia. There is still much to learn about the virus. But here is one thing we do know: the effectiveness of the response depended not on limiting action to what was known at the time, but taking action in spite of the unknown. 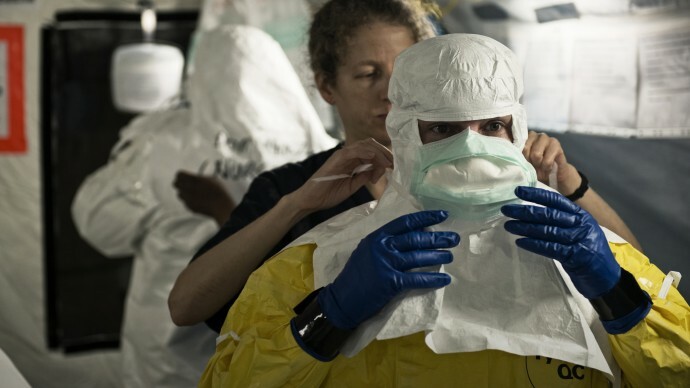 The United States was actively involved in fighting Ebola from the beginning, sending more than 3,000 people—including aid professionals, public-health specialists, soldiers and logisticians—to Liberia, Sierra Leone and Guinea at the height of the response to support more than 10,000 civilian responders. The CDC sent teams in March 2014, shortly after the outbreak began. To assist overwhelmed health agencies and local resources, USAID deployed a Disaster Assistance Response Team (DART)—a highly-skilled humanitarian crises response group that August. Soon after, the U.S. military arrived, bringing speed and scale to the immense logistical effort of training health workers and operating laboratories. The U.S. Public Health Service contributed medical expertise, deploying hundreds of staff to the region to fight the deadly disease. I first arrived in Guinea in early July 2014, visiting each of the affected countries to observe and gauge the growing outbreak, understand the coordination at play for the response and identify key challenges. I helped stand up our DART , with staff deployed in each the three affected countries and eventually to Mali, Nigeria, Senegal and Ghana. Coordinating efforts among various U.S. Government agencies—as well as host governments, NGOs, other responding governments, local communities and the United Nations—was a heavy lift. Even as support rapidly scaled up, there was still no playbook on how to respond . USAID coordinated with many partners that were doing jobs that they had never done before. 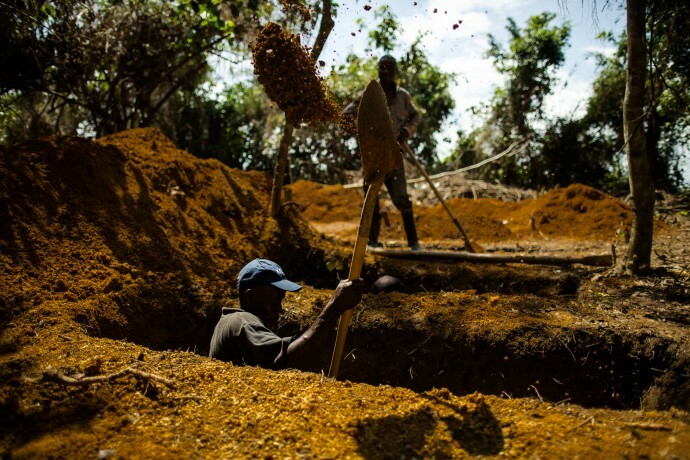 For example, we worked with Global Communitie s (known best for its emergency shelter work) to support safe burials across all of Liberia, and UNICEF to develop tools for community-led social mobilization. We worked with the International Medical Corps and the International Organization for Migration on running Ebola treatment units. Through Mercy Corps, we partnered with more than 70 local organizations to reach 2 million Liberians with life-saving information to protect themselves and their communities from infection. Through the International Rescue Committee and Action Contre la Faim, we ensured that the Liberian Ministry of Health had the necessary support to link together investigation teams, ambulances and burial teams, treatment facilities and community-led actions—linkages that were critical to stopping the explosive outbreak in densely populated urban Monrovia. 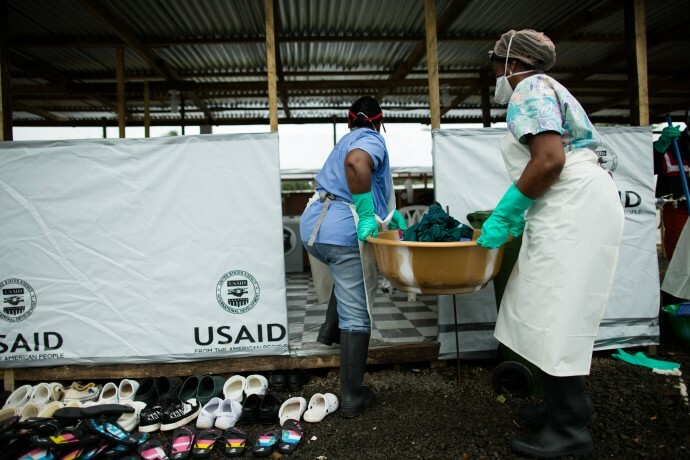 All in all, USAID worked with dozens of partners, the majority of whom remain in the region, committed to working alongside their national counterparts to safeguard against new outbreaks and restore routine health and social services. 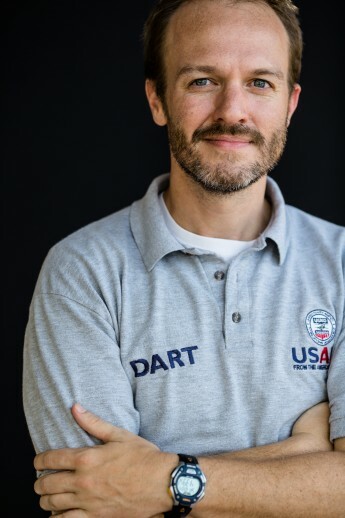 And throughout the response, the DART worked closely with national and international agencies to ensure that all the resources brought to bear by the United States were aligned with a common strategic plan, minimizing the burdens on national counterparts so they could be more responsive to their own leadership and ultimately to those affected. Our work has made a difference. While there have been a handful of cases reported in the region, national systems and local health actors are now increasingly poised and ready to take the immediate steps necessary to maintain control and prevent future large-scale outbreaks. And new treatments and vaccines are being tested that may dramatically reduce mortality and prevent new infections. With so few cases in the region now, it can be easy to forget that a much larger humanitarian catastrophe was averted. By some estimates, hundreds of thousands of lives have been saved. And despite the fact there were no days off on the DART, I am proud of the assistance we supported and grateful for the opportunity to have served alongside so many brave men and women on the epidemiological frontlines of an extraordinary response. 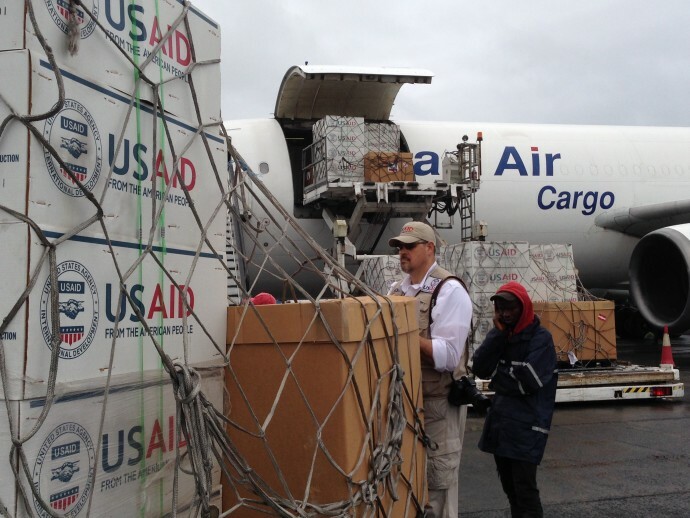 Justin Pendarvis is a public health advisor with USAID’s Office of U.S. Foreign Disaster Assistance.